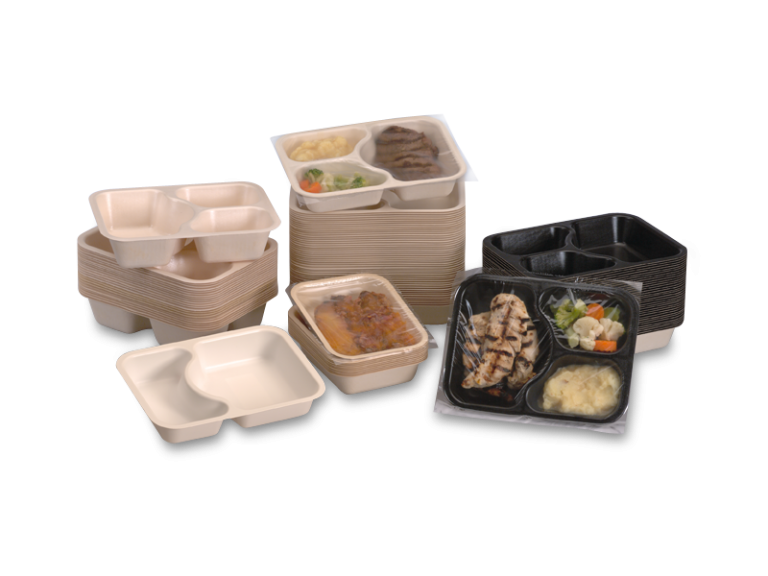 Your single source for meal packaging equipment, trays, and film. 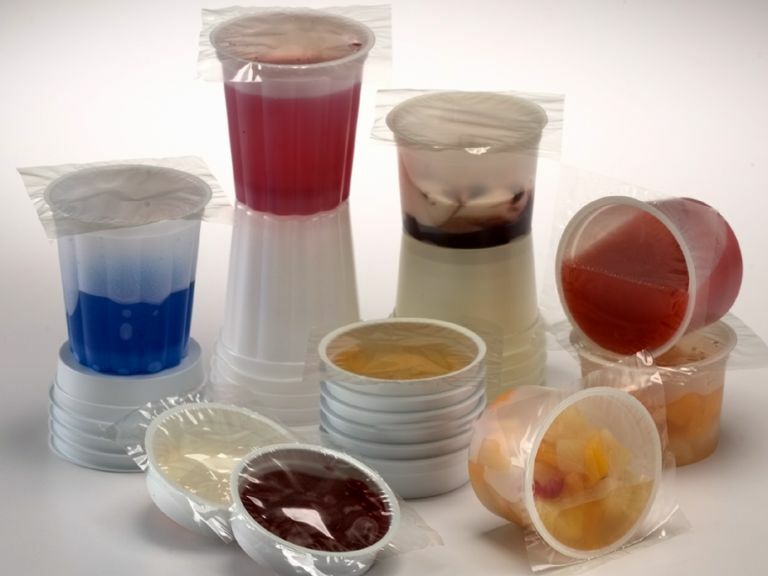 Over 5,000 Speedseal® Packaging Systems are in use daily across North America, the UK, and Australia. "You are a great representation of Customer Service. I know I appreciate dealing with nice people. Always willing to help and work with us." 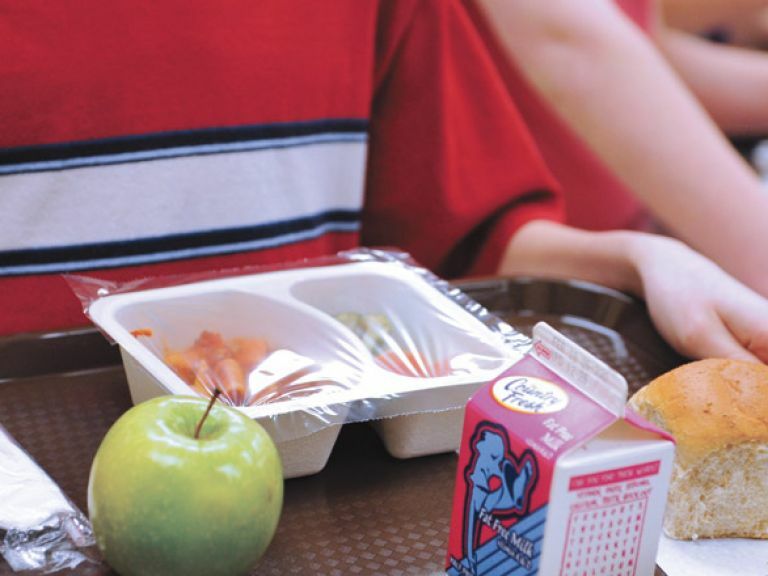 "Oliver trays have made a huge difference to our program. 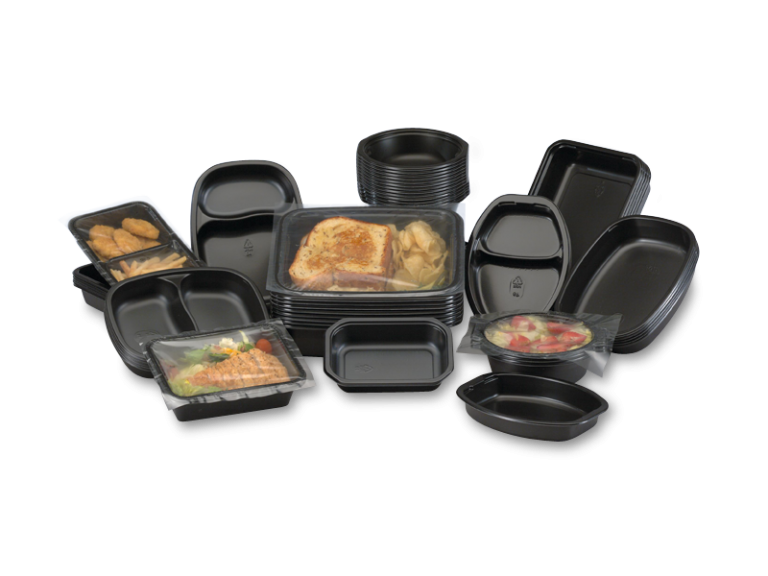 The enhanced appearance of the food was immediately noticed by our customers and individually-sealed compartments keep food totally separated. 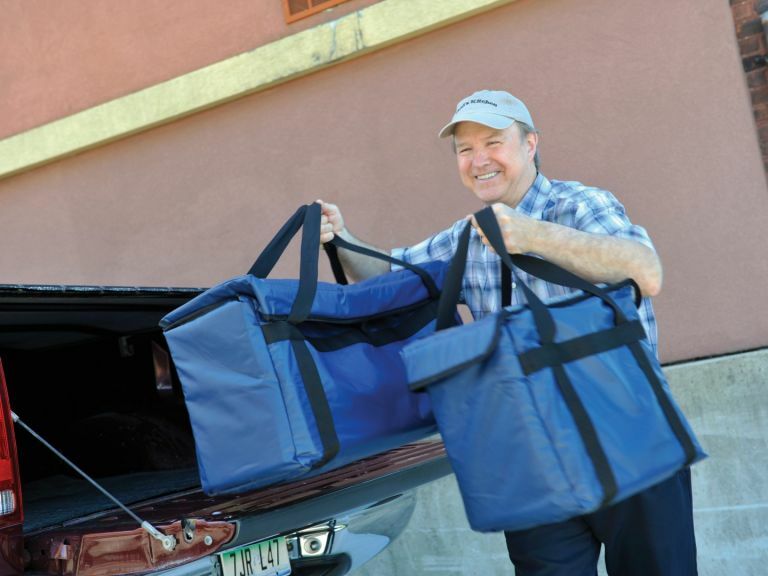 Our homebound clients greatly appreciate the flexibility of the trays, which are safe in the oven or microwave, perfect for the refrigerator or freezer and can be recycled as an added bonus!" 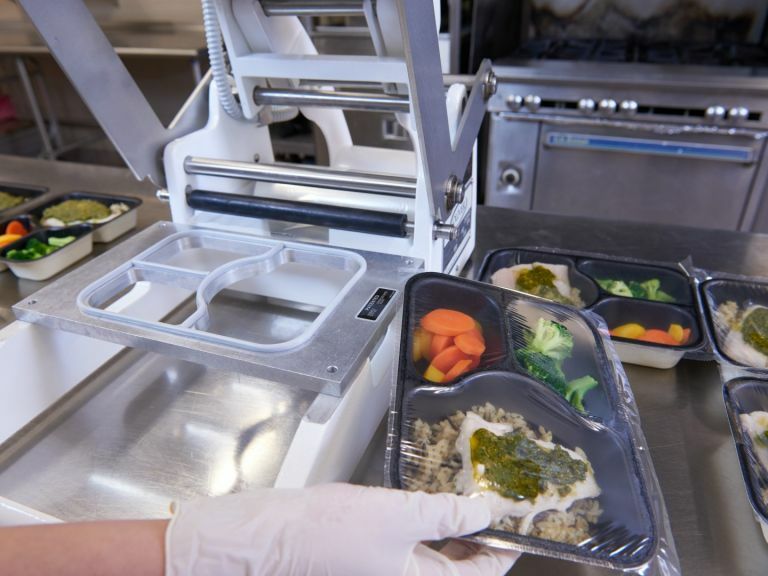 "Oliver Packaging has literally taken our Meals on Wheels program from that stone age manual sealer we use to the future with an Oliver state of the art line sealer. The time, money and efficiencies are unparalleled." 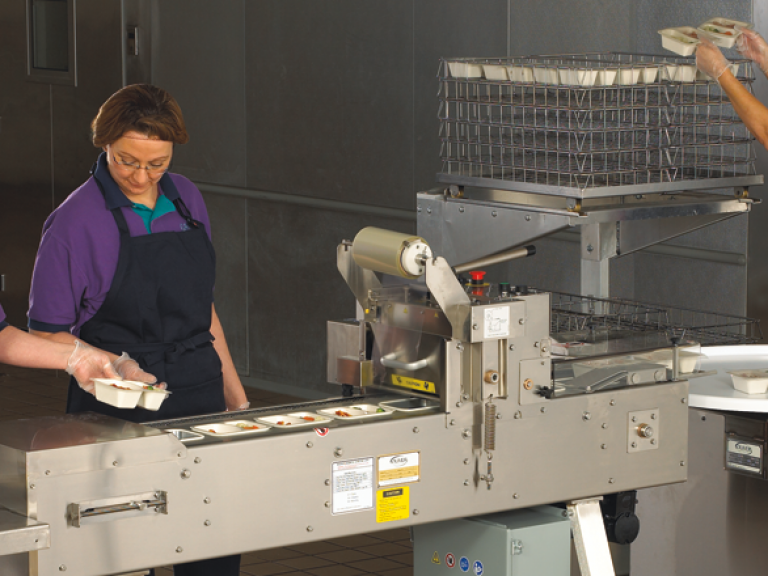 "We have been using the Oliver Speedseal® machine for many years. 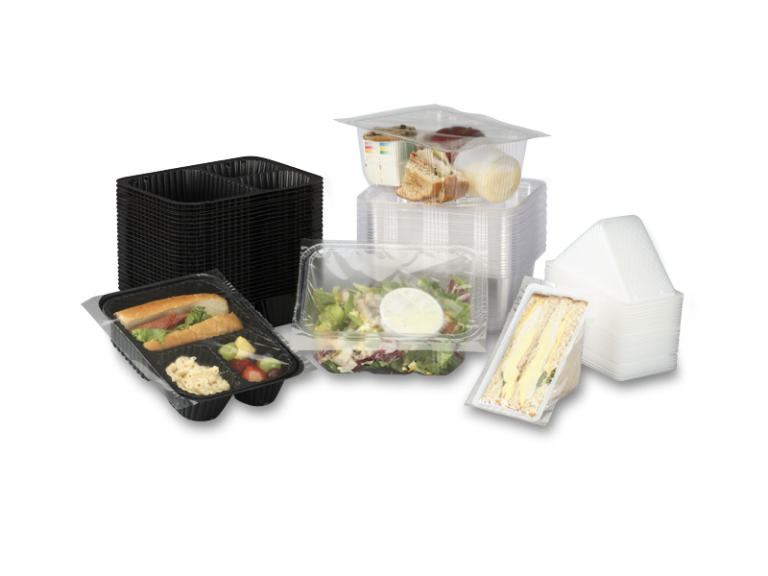 We appreciate many things about the machine and related products including its reliability, the packaging is sturdy, biodegradable, oven and microwave safe. 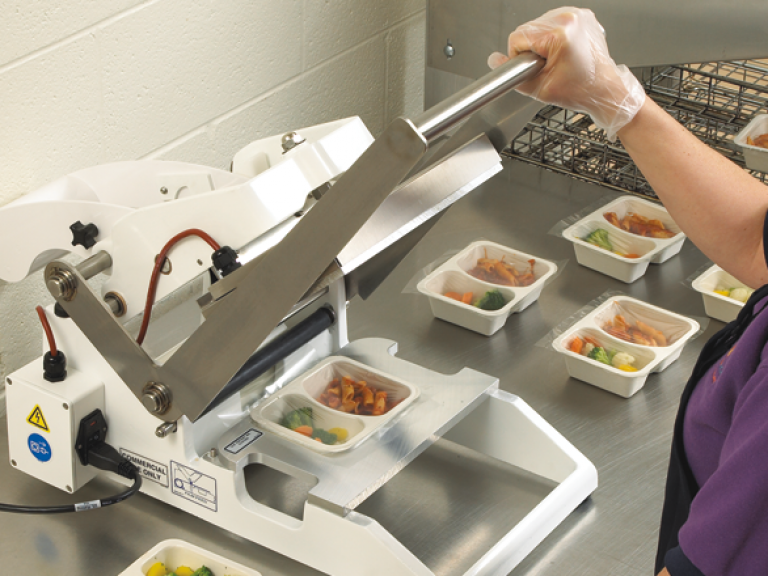 The machine offers flexibility with the types of containers it can process which accommodates different menu options. Our account representative is a great asset. Not only is he attentive and provides outstanding customer service, he understands our business." "Oliver understands the needs of school & senior programs. Their products & systems are easy to use, easy to implement and beyond compare. The sales staff & service department are very supportive & accommodating."